Want to be a part of the expanding international community that’s filling up Australian cities? Whether for business or pleasure, study a foreign language and see what opportunities await! 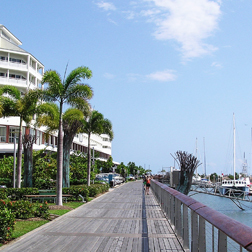 Meet a native, qualified tutor in Cairns, ready to build a personalised course just for you. 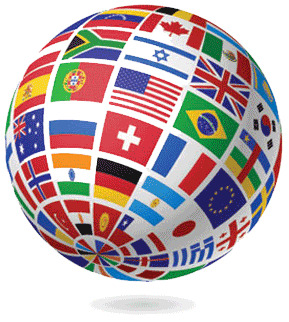 Take one of our free online language level tests and contact us to begin your foreign language studies today. Bilinguals receive more career opportunities. Our general one-on-one courses in Cairns will help students improve their English level quickly and efficiently, whatever their needs. One of the most exciting aspects of our courses is that they are developed entirely around the needs of the students. The fact that we offer our English classes on a One-on-One basis means that you can learn the words and phrases you need in a comfortable and relaxed environment. Our English courses in Cairns are taught on a one-on-one basis and will help you improve your business communication skills immensely. No matter what level you begin at we will soon have you dealing with business introductions comfortably before moving onto other matters. Beginner level students can expect to finish the course with basic telephone English and email skills, as well as a level of survival English, granting them the ability to work in a country where English is the native tongue. Nasser is a native French speaker who is fluent in five languages: French, English, Italian, Spanish, and Arabic. He has over fifteen years of experience teaching languages as well as designing and implementing curricula. He currently teaches Spanish at the Academy of Modern Languages at James Cook University. In addition, he has taught music and served as an interpreter.